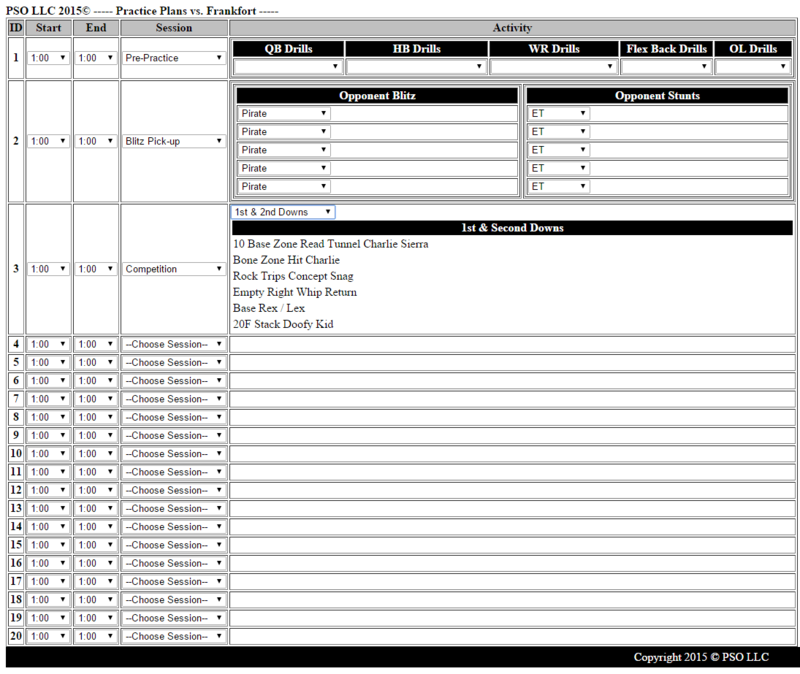 After much patience and anticipation, the Game and Practice Planning Software is now web-based and available online! Click on the System at the top menu. 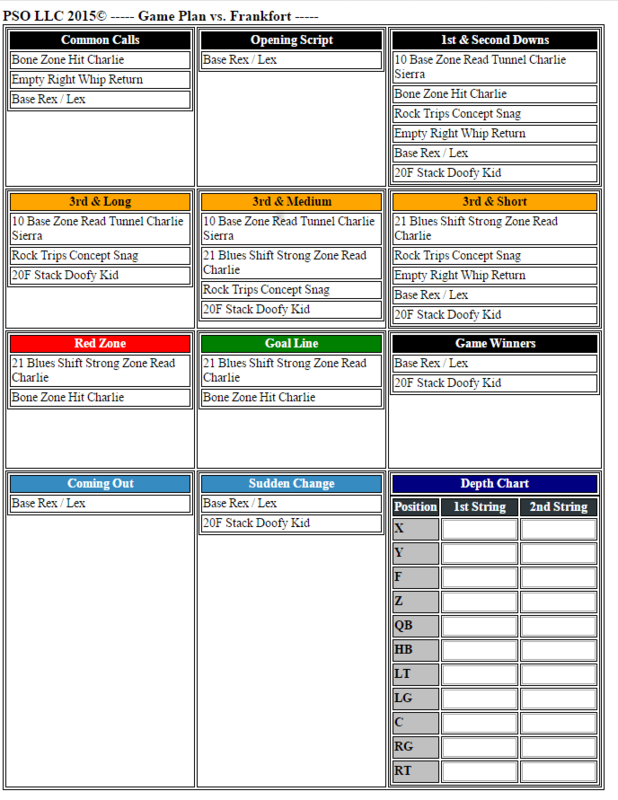 The software is easy to use and can help you prepare and print daily practice plans, as well as create a printable call sheet for game days.